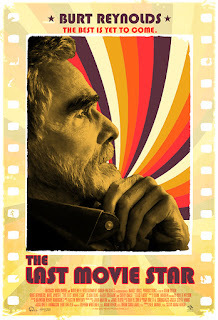 It's not that I was ever much of a fan of Burt Reynolds. I'll be the first one to admit that Smokey and the Bandit wasn't great art. But I did like Deliverance and the Longest Yard. I also remember seeing Burt Reynolds on the Tonight Show. But the thing is, I will always remember him as the young Burt Reynolds. Or maybe the middle aged Burt Reynolds from Boogie Nights. Watching him in The Last Movie Star was painful for that reason. The realities wrought by the ravages of time don't sync with the images we have in our memories. 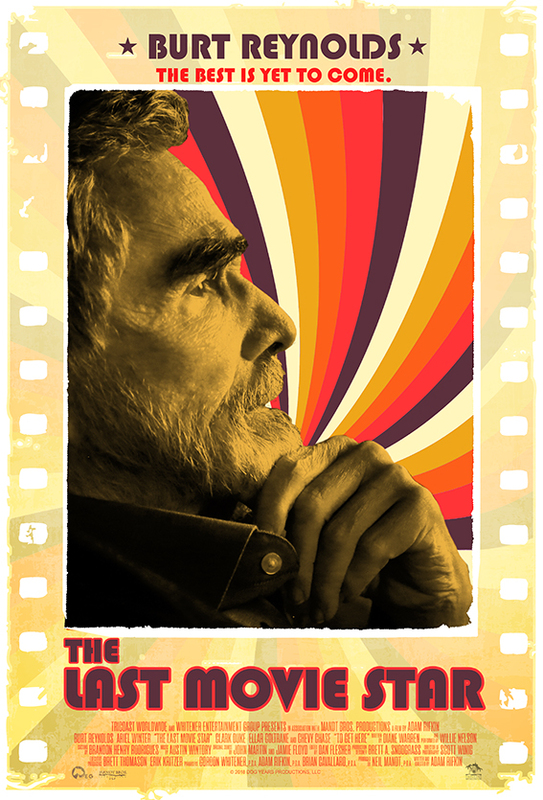 It is hard to look at the 82-year-old Burt Reynolds and register that he is the same person who starred in Deliverance. The same is also true for Chevy Chase who has a brief role in the film as a friend of Burt Reynolds who urges him to go to Nashville and accept the award. In my mind's eye he will always be the bumbling comedian on Saturday Night Live in the late 70s or Clark Griswold in National Lampoon's Vacation movies. Psychologically, it seems like celebrities go from young and beautiful to these unrecognizable parodies of their former selves overnight. It's because we mainly see them at the peak of their careers and then they drop off the radar and reappear years later. Again, I don't envy the famous having to endure people judging them for aging. Other than paying the price for over indulgences and not taking care of themselves at times in their lives, no one should be judged harshly for aging. At least no one really pays attention to me aging and there are very few photos of me as a young man. So I can be as sentimental and banal as I want to be.